Thames Valley Landscapes have maintained grounds and gardens for commercial properties in Maidenhead, Marlow, Windsor and surrounds for over 20 years. 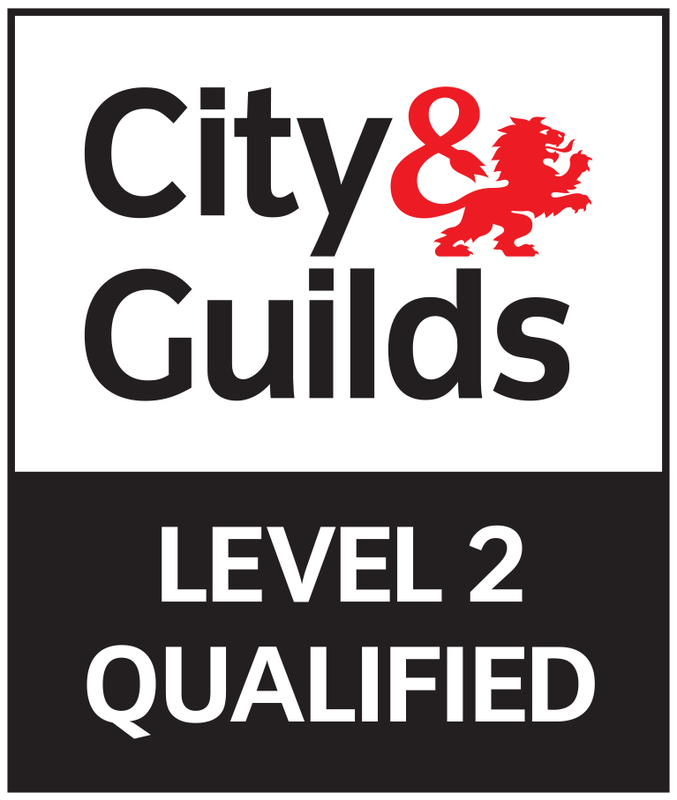 Our staff have been trained alongside the IOG and are City and Guilds qualified. 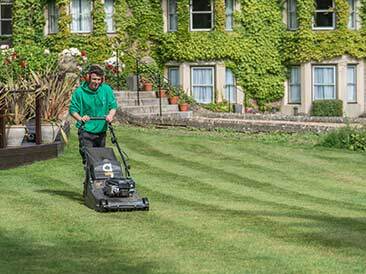 Services include a whole range of grounds maintenance duties such as grass cutting, hedge cutting and weed spraying, but also extends to lawn treatment schedules. 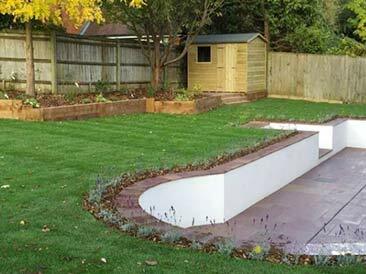 Thames Valley Landscapes provide contracts to suit our clients individual requirements. Our friendly gardeners and landscapers are fully qualified craftsmen. We are experienced in the design, creation, construction and maintenance of all kinds of outdoor spaces – from small residential gardens to large commercial grounds. You can rely on us to get the job right, complete it on time and on budget. At Thames Valley Landscapes, we have extensive knowledge of maintenance of a wide range of sports facilities, including football, rugby and hockey pitches, athletics tracks, golf courses, and cricket pitches. We cover all aspects of marking out, mowing, and overall maintenance. All our staff hold commercial weed spraying licenses, and we regularly scarify, aerate, heavy roll and over-seed our sites, so sports facilities can stay at the highest standard all year round. 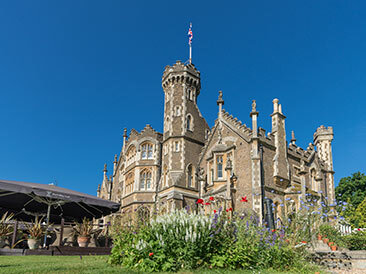 We are proud to be part of the team that keeps Oakley Court Hotel looking fabulous. DO I HAVE TO BE IN WHEN YOU VISIT? To find out more about Thames Valley Landscapes. Call us on 01628 629720 or send us a message.